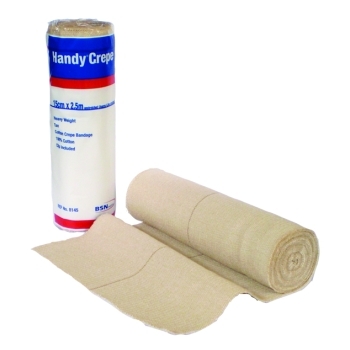 Whether you require simple crepe bandages or waterproof WOUND CARE supplies, Team Med's selection of bandages for sale will cover your requirements as effectively as our bandages cover wounds. At Team Med, we are committed to providing the medical practitioners of Australia with the very best quality medical supplies available. 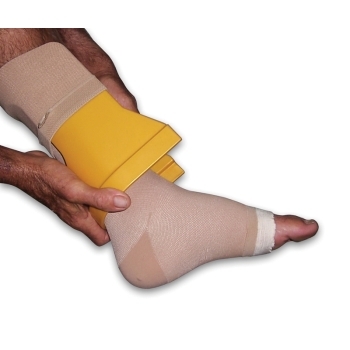 All items listed on our online store have been designed for use in a clinical environment. 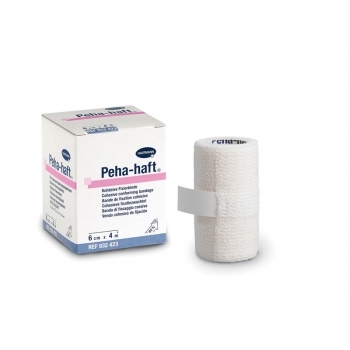 Browse through our range of bandages, WOUND CARE and medical supplies available for sale to find the right solution for your healthcare requirements. 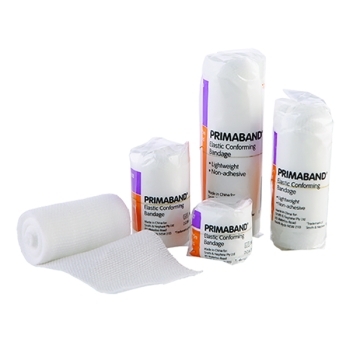 Our selection of bandages and other WOUND CARE products are of a clinical standard and used in medical clinics and emergency wards across Australia, as well as being perfectly suited for restocking first aid kits in the home, or for private WOUND CARE. 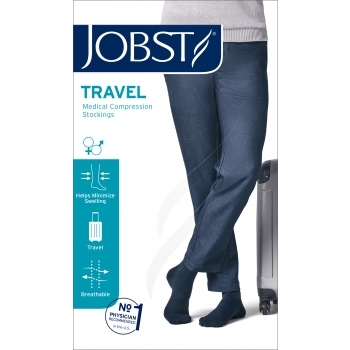 Within the categories listed, we stock an extensive selection of sizes, strengths and variations including waterproof options, so make sure to REVIEW ALL OF YOUR OPTIONS before making a purchase. Shop online today for an unbeatable selection of high quality surgical equipment, WOUND CARE, bandages, pharmaceuticals and general supplies, with online delivery available to anywhere in Australia. 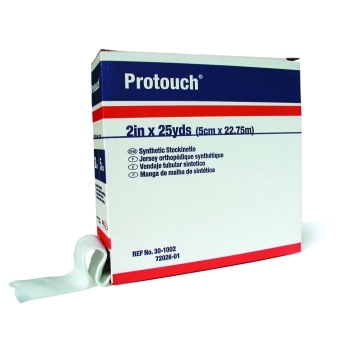 If you have any questions about any of the dressings or WOUND CARE products for sale on our online store, or if you would like to know whether we can stock a product that isn't currently listed, please don't hesitate to get in touch with our experienced customer service team. You can do so by filling out our online enquiry form on our contact page and we'll get back in touch with you as soon as possible with all the information you require. Alternatively, call us on 1300 22 44 50. We look forward to hearing from you.